We design our collection to be timeless and versatile so each piece will live on in your wardrobe and be wearable for lots of different occasions, from big events to everyday, depending on how you style them. They are forever pieces that you will cherish and love wearing for years to come. We are also striving to offer you the perfect fit and style choices in lengths, sleeves and neckline to suit your preference as we know that one design or style does not suit or answer everyone’s requirements. 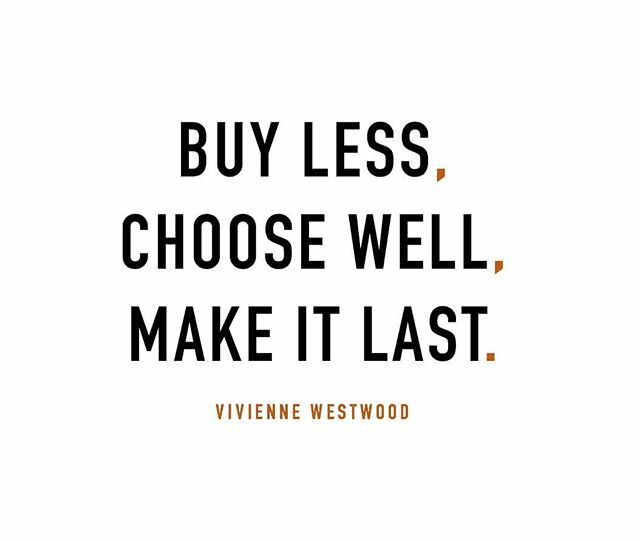 We believe in slow fashion not throw away fashion and want to find ways of helping you, as our customer, to maintain your favourite pieces. As all great Personal Stylists advise the best way to curate the perfect capsule wardrobe involves investing in key pieces that will last the test of time and that wearing well fitting clothes will make or break an outfit. So knowing a good tailor, can be even better than a good stylist, when all you need to do is make that little tweak to make the garment fit you perfectly – giving a made to measure look for a fraction of the cost. We are therefore really excited to be collaborating with the Clothes Doctor who offer an award winning online service for tailoring and alterations with a convenient home delivery service and expert advice. As seen in The Guardian, Refinery29, Independent and The Week they are experts in wardrobe maintenance. All our customers will receive a voucher to spend on any tailoring or alteration service to use, either on one of your Ethereal purchases if required, or any other garment in your wardrobe. Sometimes its not just a tweak to the fit that can make a garment last, even the slightest change in design can help give an item a refresh or make it more versatile in your wardrobe. 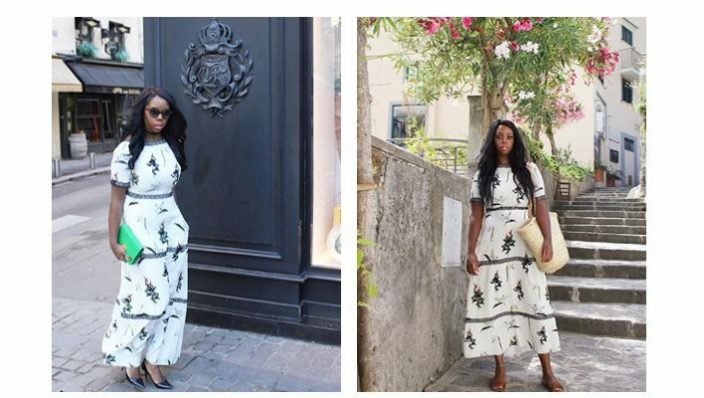 We just love the way Venetia Lozovskay,a @champersandpacifiers lifestyle and style influencer, has re imagined our Viola Print Maxi dress from its first wear to a formal event in Paris to a more relaxed holiday style simply by altering the length to be a midi length and styling with sandals. An alteration the Clothes Doctor can easily help with at a fraction of the cost of buying a new outfit. 6. To store correctly hang in your wardrobe on textured velvet or non slip hangers. Moths are huge fans of silk and cashmere garments and can cause small holes in these garments if not stored correctly so keep cedar wood in your wardrobe to ward them off or for longer term storage fold carefully once cleaned and store in sealed bags – should you have this problem all is not lost as this is another area the Clothes Doctor can assist with!